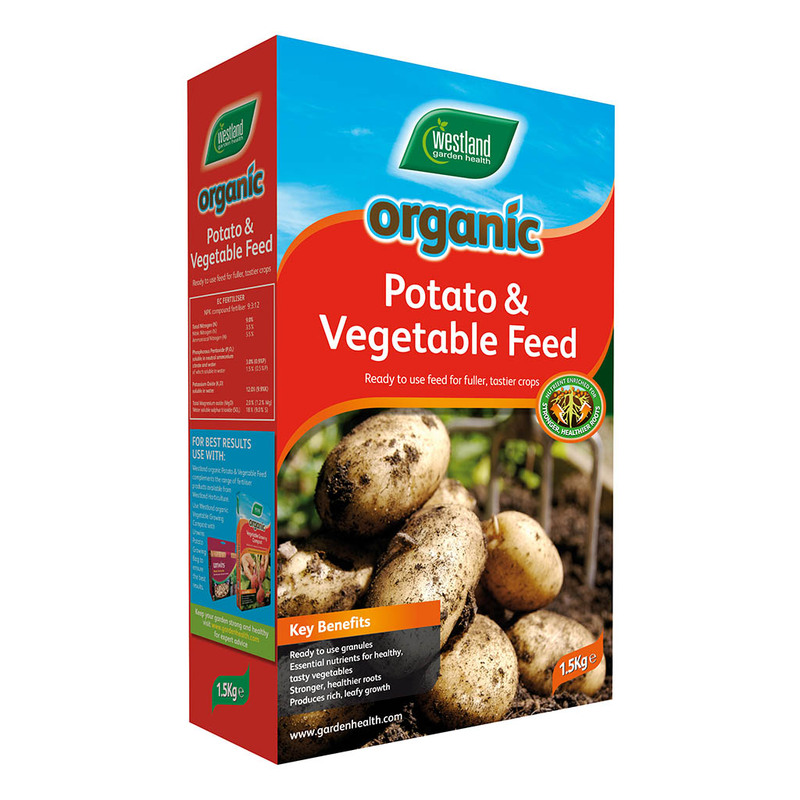 An application or organic Potato & Vegetable Fertiliser ensures your vegetables receive a slow release of nutrients to produce healthy and tasty crops. 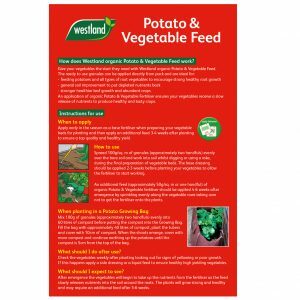 After emergence the vegetables will begin to take up the nutrients from the fertiliser as the feed slowly releases nutrients into the soil around the roots. 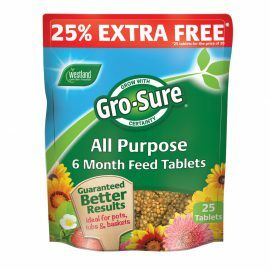 The plants will grow strong and healthy and may require an additional feed after 5-6 weeks. 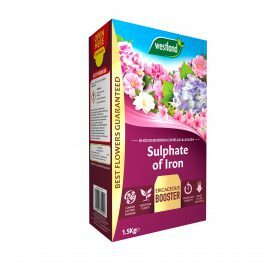 Apply early in the season as a base fertiliser when preparing your vegetable beds for planting and then apply an additional feed 3-4 weeks after planting to ensure a top quality and healthy yield. Spread 100g/sq. 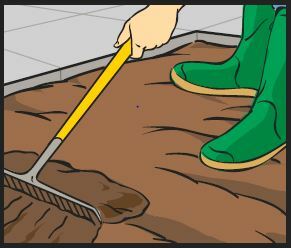 m of granules (approximately two handfuls) evenly over the bare soil and work into soil by digging or using a rake, during the final preparation of vegetable beds. 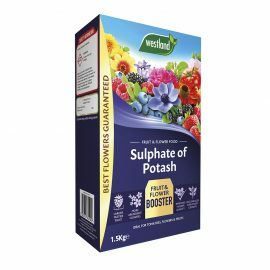 The base dressing should be applied 2-3 weeks before planting your vegetables to allow the fertiliser to start working. 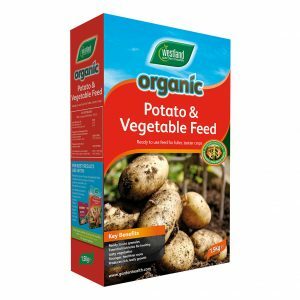 An additional feed (approximately 50g/sq.m or one handful) of organic Potato & Vegetable fertiliser should be applied 4-6 weeks after emergence by sprinkling evenly along the vegetable rows taking care not to get fertiliser onto the plants. 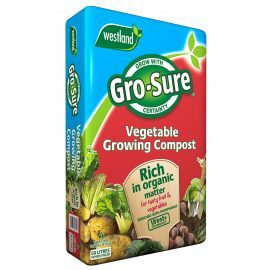 Mix 100g of granules (approximately two handfuls) evenly into 60 litres of compost before putting the compost into the growing bag. 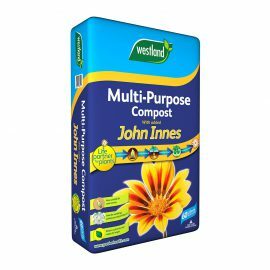 Fill the bag with 40 litres of compost, plant the tubers and cover with 10cm of compost. 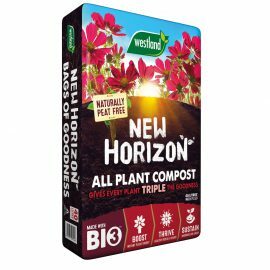 When the shoots emerge, cover with more compost and continue earthing up the potatoes until the compost is 5cm from the top of the bag. 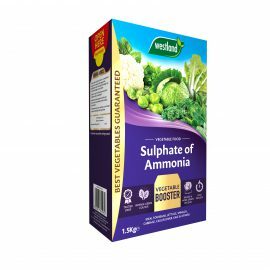 Check vegetables weekly after planting looking out for signs of yellowing or poor growth. 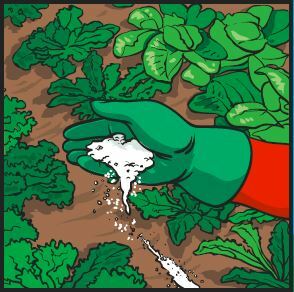 If this happens apply a top dressing or a liquid feed to ensure healthy high yielding vegetables. Some dogs may be attracted to eat the product. Q. 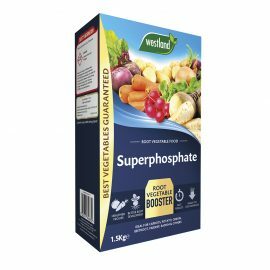 Will my animals be attracted to this product?